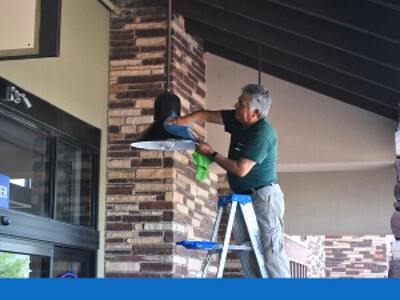 JCR Property Services provides professional, experienced outdoor lighting and tenant signage repair. 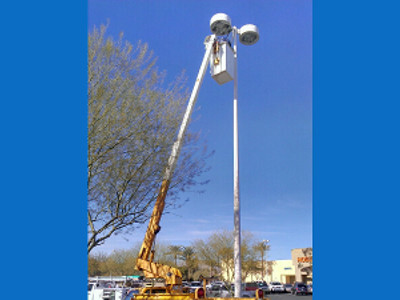 We are an industry leader in commercial exterior lighting installation, repair and maintenance of office, financial, entertainment, food-service, and retail exterior lighting. 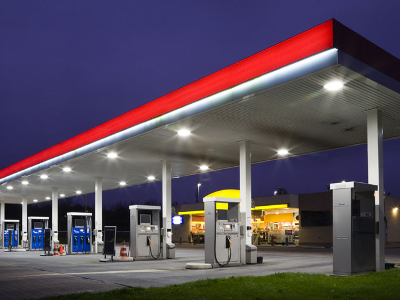 Licensed professionals, we provide Commercial Outdoor Lighting Services for buildings, parking lots, walkways, canopy lighting and more. JCR Property Services provides cost effective solutions to a broad range of commercial property maintenance issues. We are a fully integrated facility service company that is based on principals of economic sustainability and environmental responsibility. 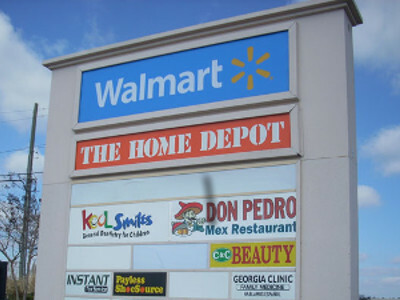 We implement cutting-edge LEED certified operations and are the service provider for the only LEED certified retail development in the state of Arizona.